You really can do it all! Organise your laundry collection and delivery today and be super mum! Enter your postcode and book your collection slot at a time and date to suit you, whenever and wherever you need it! Book the return of your clean laundry up to two weeks in advance and direct to your door at a time to suit you! Choose the type of service you want, tell us how much laundry you want cleaning and pay. It’s that simple! Relax, do what you love and let us handle the rest! We’ve been providing high quality laundry and dry cleaning to the North East for over 25 years. Specialising in the domestic market, we offer affordable, flexible services that make your life easier. We can take care of all your laundry and dry cleaning needs so that you can keep your head above water, have lunch with a friend or hit the shops without feeling guilty. You can use our quality services as little or as often as you like. Your time is precious and that’s why we pick up and deliver to your door. Although we’re based in Gateshead our trusty Laundry Co van tootles around the whole of the NorthEast visiting homes and workplaces. We have day time and evening collections. We’ve spent the last quarter of a century building up a fab reputation and that’s why over 40% of our clients have come to us because their family or friends have recommended us to them. My mum has been using Laundry Co for many years. She struggles to manage the bedding at home but using the laundry service means she can always have fresh clean and pressed bedding, it makes a big difference to her, thank you. I trusted The Laundry Co to clean my partners’ expensive shirts and the service provided was second to none. Not only was the price very reasonable, the collection and drop off service provided out of normal business hours saved me a lot of time and hassle. The shirts came back immaculate and perfectly laundered. I didn’t have the stress of fitting in taking them to the shop as I work full time and the staff couldn’t be more helpful. 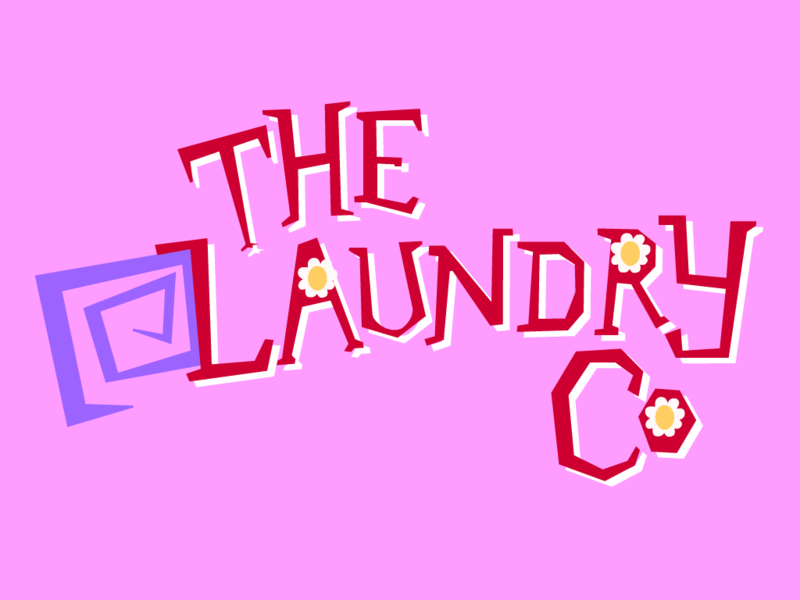 I would definitely recommend The Laundry Co to anyone with a busy life like ours. Washing Machine Breakdown – When my washer broke, chaos could have happened in my house with three young kids to look after. I rang the Laundry Co and they came straight out to collect my washing and returned it folded! Life savers! Had my Wedding Dress cleaned after a wet day, never thought that any of the mud/dirt would come out of the bottom. Came back looking perfect no stains at all. Will definitely use again. Just started a weekly service after being recommended by a friend. No problems. Friday before my daughters christening juice was spilled on her dress. Took it to the Laundry Co and they sorted it that day, looked perfect on the day.